I went to http://www.sandisk.com/Retail/Default.aspx?CatID=1468 and went to #2, watched the video and followed it. You need to fix the id3 tags of songs. Just follow below steps to do that. 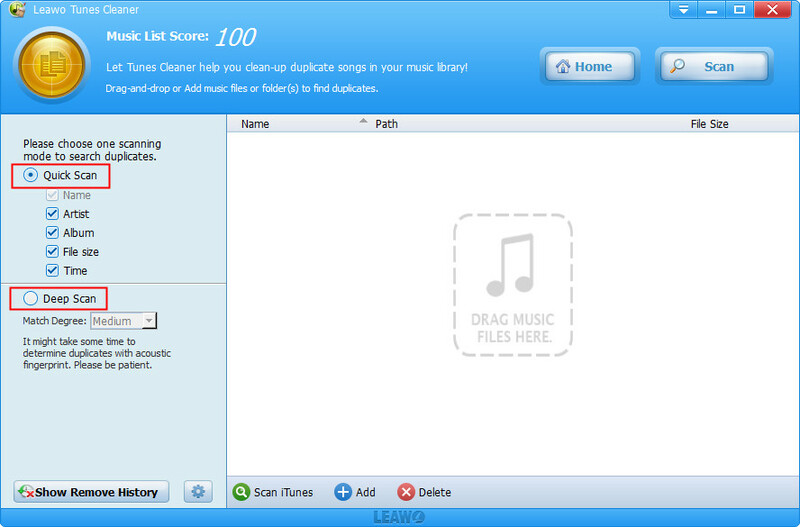 ID3 is a metadata container most used on audio format, which provides audio data standard for music files, including Title, Artist, Year, Genre and other great information. And all ID3 tags are supported by most player software, like iTunes, and Windows Media Player. 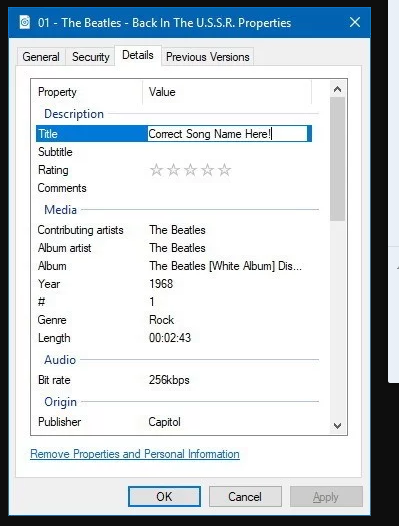 On Windows 10, music files have included metadata information like song name, artist name, or genre, but there will be times when this data may show up wrong or appear missing for a song or an entire album. To add tags to wav files, you can try Windows File Explorer. 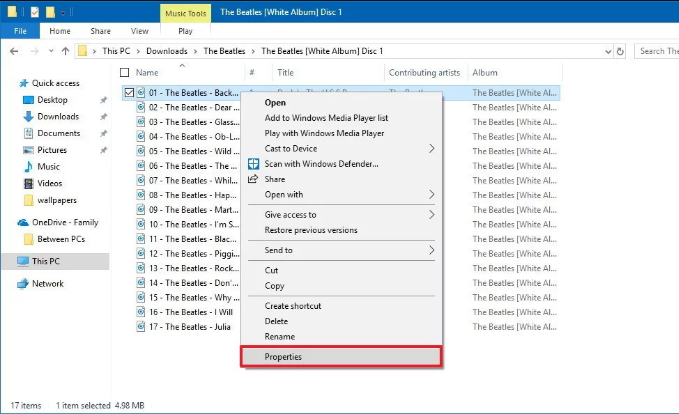 1.Open the Windows File Explorer in your computer. (Windows key + E). 2.Browse the folder of the songs you want to add tags to wav files. 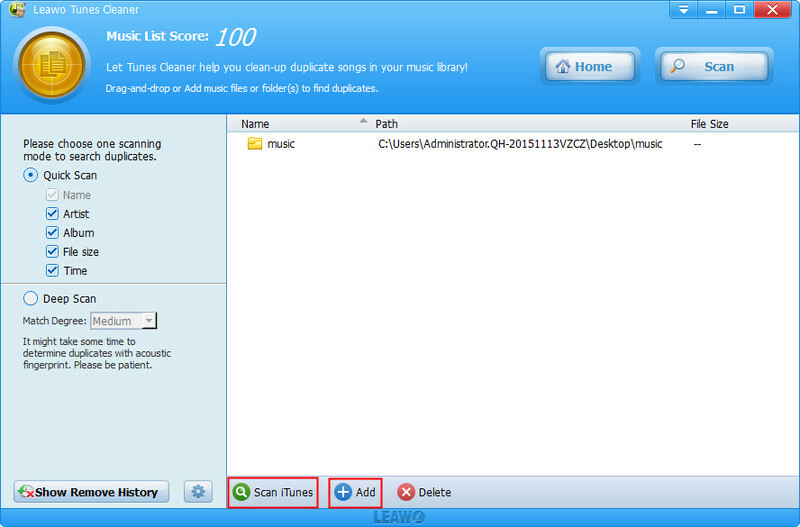 3.Right-click of the song, and then select "Properties". 4.Click to check the "Details" tab. It is well noted that all the details you see in the "Details" tab is part of the metadata information, and you can set wav ID3 tags by clicking the value field next to the property. 5.After updating the metadata information you like, click " Apply" and then "OK" button. With Windows File Explorer, it will also improve your file search function and you do not have to set it to icon or details mode in order to change the sort settings and then switch it back to preview mode. Asoftech data recovery program can recover data from formatted, lost or damaged hard drive or partition, Ghost hard drive . # Recover lost, formatted or deleted ( word ,excel ,ppt, office document, video zip, photo files etc ) from hard drive, Support USB recovery and other disk recovery . Get out the battery and let the device "calm down" without any source of power for 5-10 minutes. After that push the menu/start button, hold down for 30 or more seconds and holding down, insert the battery. It has to reset the power circuitry and should help. If you need more assistance and guidance, contact arlo phone support to gain access to a team of expert who is available 24x7. It is not completely clear if you mean large PC games or if you mean small PC games. By small PC games I mean games similar to the games that come with Windows and that appear in the 'All Programs -> Games' folder. Such as 'Free Cell', 'Hearts' or 'Solitaire'. By large games I mean games like 'World of Warcraft' or 'Mortal Combat'. Also, do you want to install the games on your Flashdrive or store them there? If you want to store a large game on your flash drive. Place the CD/DVD with the game on it in your CD/DVD drive and insert your Flashdrive in a USB port. Open 'WIndows Explorer' or 'My Computer'. Locate the CD/DVD drive that you inserted the game disk in (most likely your D: drive). In the 'Edit' menu select 'Select All' and then in the 'Edit' menu select 'Copy'. Then locate the Flashdrive in 'WIndows Explorer' or 'My Computer'. And in the 'Edit' menu select 'Paste'. While this will copy the files from your game's CD/DVD disk to your Flashdrive you may or may not be able to install the game from your Flashdrive. You can use this same procedure to copy small games to your Flashdrive from your Hard Drive. You will need to know where on your hard drive they are located. And they may or may not run from your Flashdrive. Also you may be able to install and run games from your Flashdrive, When you run the Setup program from you game disk you will usually be given the option to select a alternative location to install the game. Select your Flashdrive at that point and it may install correctly to your Flashdrive. If it does you should be careful to always use the same USB port or the game won't run. Have a manual for SanDisk Products?